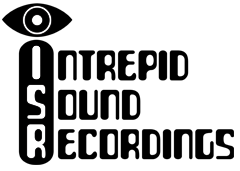 Heavy Water Experiments Dark/Heavy Demo Reviewed in LA Record! "...At its very soul, this is an album of acid-scorched psychedelia barreling straight out of the 1960s...But HWE takes these psychedelic roots and gnarls them into something much darker and, for lack of a better word, heavier...The ability to coalesce so many obscure and wonderful influences into such a cohesive mixture requires a level of geek cred that borders on inhuman." 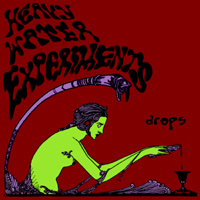 Heavy Water Experiments: New Album Release! 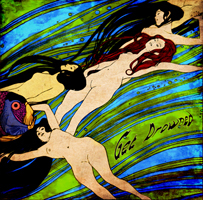 At last, Intrepid is making Heavy Water Experiments' mellower acoustic-oriented album available as a digital release. 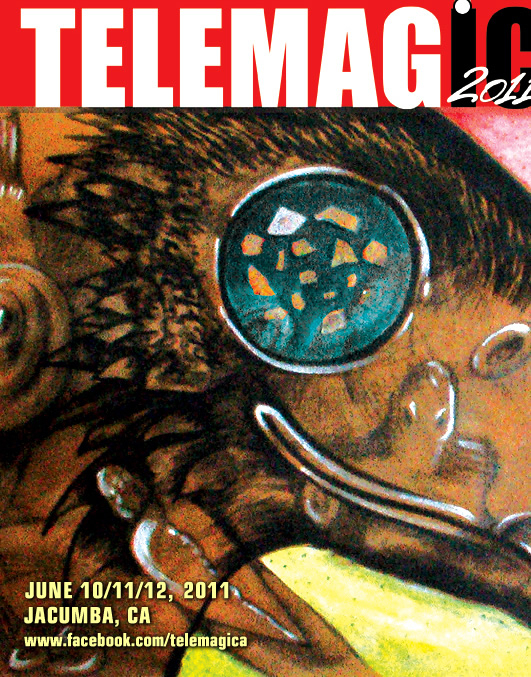 Visit the HWE artist link or our store to purchase it! 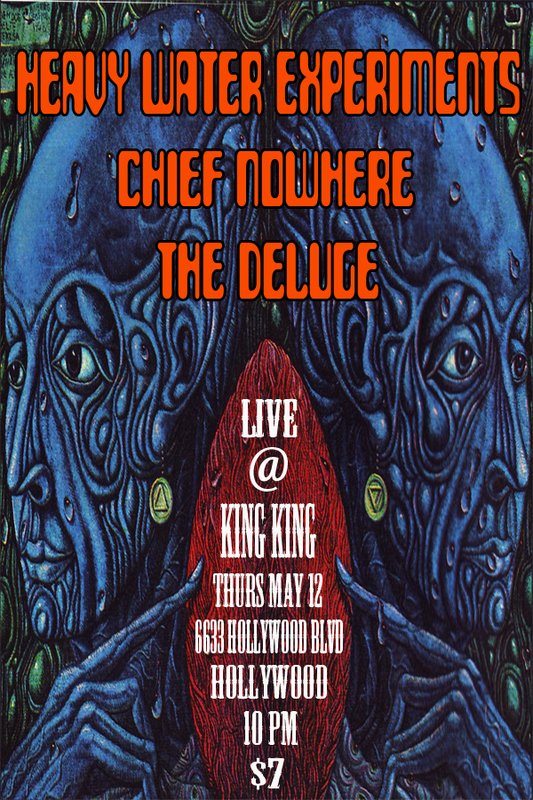 HWE will be playing live at King King in Hollywood on May 12th. 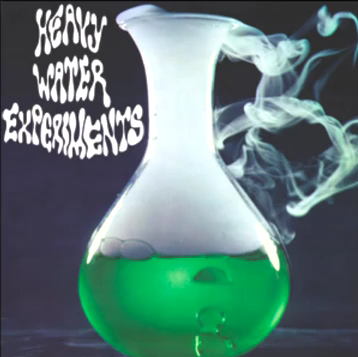 Heavy Water Experiments: new dark/heavy demo posted on YouTube. Digital Re-Release of Former HWE Debut Album. Click here to buy it at the Intrepid Shop!